Tacoma, Washington---a city with a population of just under 200,000 people, according to estimates provided by City Data---offers an eclectic community with a vibrant nightlife. 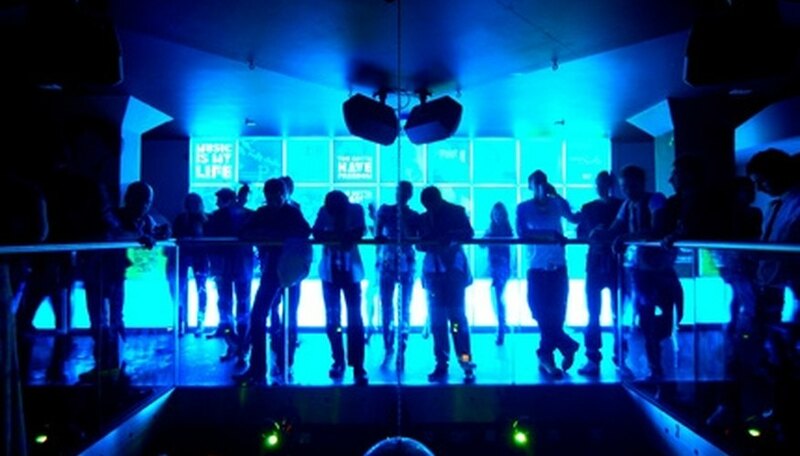 Singles in Tacoma have a myriad of choices when it comes to finding singles nightclubs in the area. These nightclubs offer options for single men and women to meet and mingle with other singles, relax after work, or dance the night away to the sounds of their favorite local DJs and live bands. Tacoma is a vibrant city with an active singles community. The Swiss Pub, located in the heart of Tacoma's downtown district, offers plenty of amenities to enjoy while mingling with other area singles. The Swiss Pub features live music provided by local bands such as the Spazmatics and 7 on 7 as well as a fully stocked bar complete with 34 different foreign and domestic beers on tap. A diverse food menu includes traditional favorites such as fried mozzarella cheese sticks and chicken wings as well as items to please more sophisticated tastes such as smoked salmon fettuccine and pan-fried oysters. As of September 2010, the Swiss Pub was open to guests 21 years of age and over and there was no cover charge required for entry. The Mix Tacoma, which is also located in the city's downtown historic district, offers a fun, relaxing atmosphere where singles can meet, mingle, and dance without the pressure of dating clubs. The Mix features activities such as a weekly karaoke night, free high-speed wireless Internet access, pool tables, and a fully stocked bar with a variety of foreign and domestic beers on tap. The bar also offers mixed- and frozen-drink specialties made to order as well as traditional bar menu items including cheeseburgers and chicken wings. As of September 2010, The Mix Tacoma was open to guests 21 and up and no cover charge was required. Engine House 9 was built from an original early 20th century fire station and, according to its website, was placed on the National Historical Register in 1975. Engine House 9 offers a more sophisticated environment than many singles bars, featuring an eclectic food menu of salads, pasta, and daily specials. In addition to food, Engine House 9 offers a fully stocked bar that offers eight types of ales, a fine wine menu and numerous mixed drinks which are made to order. Engine House 9 also houses several television sets throughout the bar for sports enthusiasts. As of September 2010, Engine House 9 serviced guests who were 21 and up and there was no cover charge for entry. Worsham, Rebekah. "Singles Night Clubs in Tacoma, Washington." Dating Tips - Match.com, https://datingtips.match.com/singles-night-clubs-tacoma-washington-7268067.html. Accessed 19 April 2019.